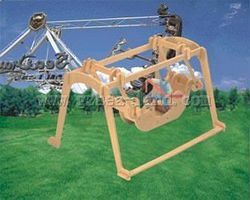 Shop online for 7 wood-3d hobby construction kits at discounts up to 46%. 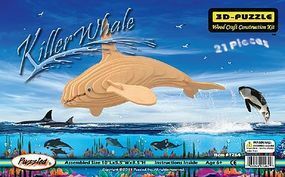 This is the Killer Whale (10'' Long) Wooden 3D Jigsaw Puzzle by Wood 3-D Puzzles. 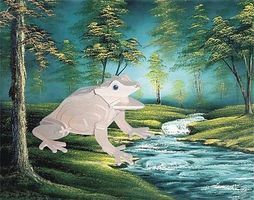 This is the Frog (5''Long) Wooden 3D Jigsaw Puzzle by Wood 3-D Puzzles. 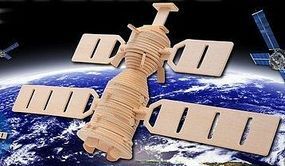 This is the Space Satellite (13 Wide, 9 Tall) Wooden 3D Jigsaw Puzzle by Wood 3-D Puzzles. 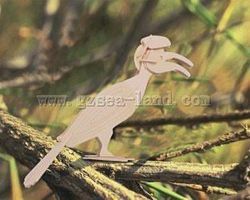 This is the Hornbill Bird (7.5'' Tall) Wooden 3D Jigsaw Puzzle by Wood 3-D Puzzles. 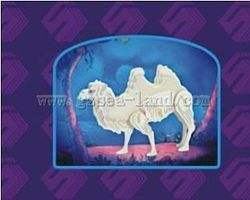 This is the Camel (7'' Long) Wooden 3D Jigsaw Puzzle by Wood 3-D Puzzles. 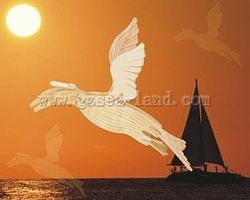 This is the Artic Tern (Bird) (17'' Wingspan) Wooden 3D Jigsaw Puzzle by Wood 3-D Puzzles.